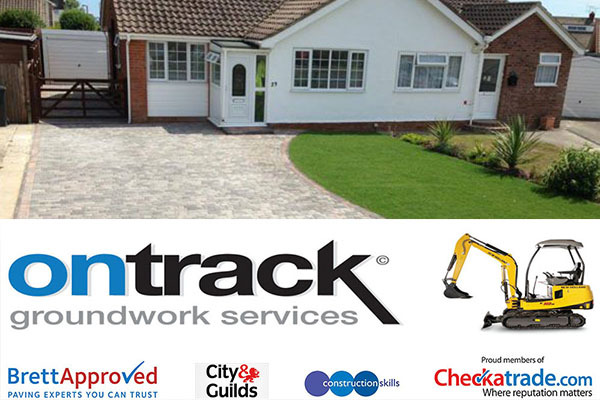 The team at Ontrack have over 18 years experience in all aspects of Groundwork’s. We pride ourselves on offering the highest quality workmanship which shows in all our projects. Please contact us to arrange a quotation.